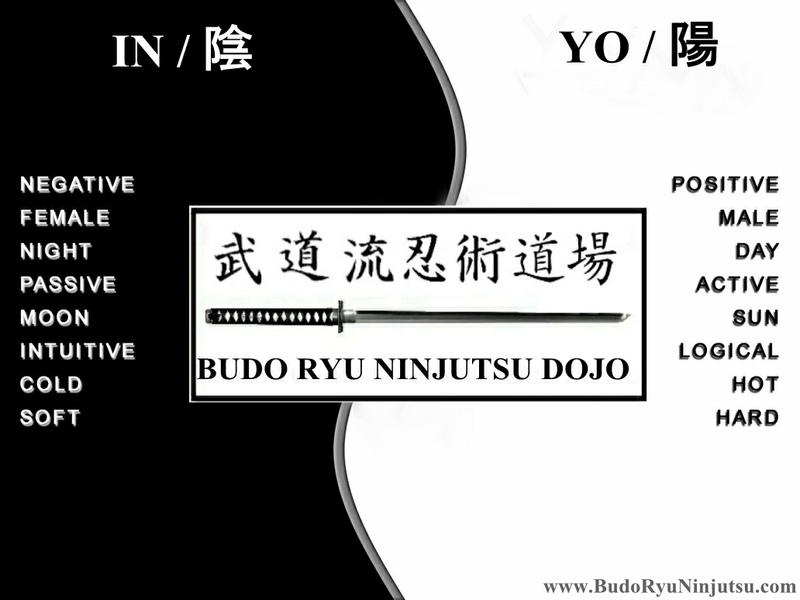 Last night in class I was trying to get across the understanding of the principals of “Inyo” (also called Yin & Yang in Chinese martial arts). Literally meaning “dark and light” this is used to describe how polar opposites or seemingly contrary forces are interconnected and interdependent in the natural world, and how they give rise to each other in turn in relation to each other. “For every dark night, comes a bright day” we have all heard this, but to understand it, you have to realize that for every bright day, a dark night will fall. Many natural dualities—e.g. dark and light, female and male, low and high, cold and hot, water and fire, earth and air—are thought of as manifestations of Inyo (respectively). Inyo are not opposing forces (dualities), but complementary opposites, examples are (1) light / positive means hard or masculine but in contrast to that there is the other side of (2) dark / unseen means hidden or feminine. This is where my warrior name from the Tomo-ryu stems from: “Anshu / Dark Master” (暗主; also interpreted as informal master). Everything has both In and Yo aspects as light cannot exist without darkness and vice-versa, but either of these aspects may manifest more strongly in particular objects, and may ebb or flow over time. 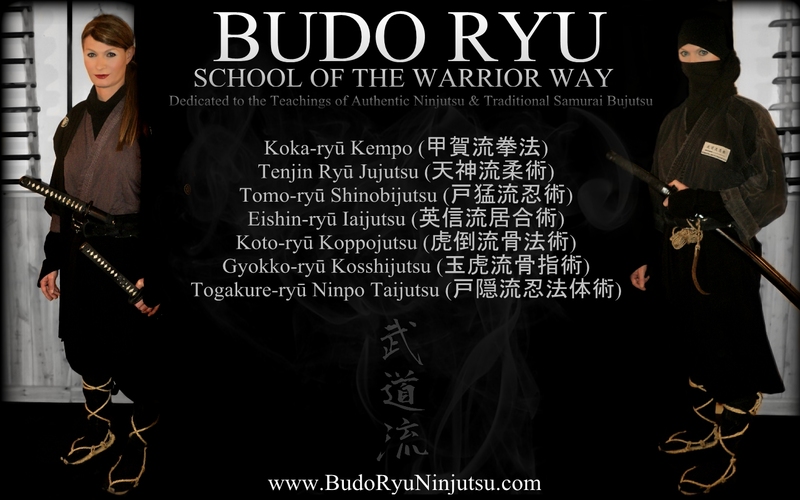 Look at the martial arts that we all train in. 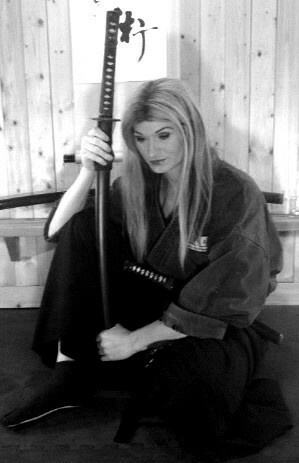 Regardless of what art / school / organization we all learn many kata / waza, to learn the concepts of war. When we are learning kata, the teacher will tell you when they “do this” you “do this” but how many really look at what “they do” as the positive and what “we do” as the negative? The facts are the same attacks that we receive we are also training in our taijutsu to become effective in. Same as life, just because someone tells you that “this is bad” remember that “this” only bad from their perception, but from your perception “it” might be the right thing to do, which is why you should always follow you heart. So what is positive and what is negative? That is a matter of perception that you choose on your path, you should never judge anyone by the path that they choose to follow, just because it is a negative thing for one, does not mean that it is not a positive thing for another. Remember that, and learn how to follow your heart and move with the energy that surrounds and penetrates us all. Everything in life has to have balance. Just like breathing, when you breathe in, this is positive, you are taking in life. When you exhale, this is negative, as you are letting life go. Some see breathing as a good thing and choose to live, while others see breathing as a bad thing, and choose to die. Understanding balance, you have to understand that with every positive is a negative, and with every negative is a positive, it is all a matter of personal perception. In guerrilla warfare we are taught to take the enemies advantage, (positive) and use it against them (negative). You grow stronger as they grow weaker. Understanding and applying this principal all revolves on the relation of Inyo and taking what they see as their positive and making it their negative. When you are in a negative situation in life, find the positive within it, every negative has a positive. Find the positive and make it work for you rather than against you. 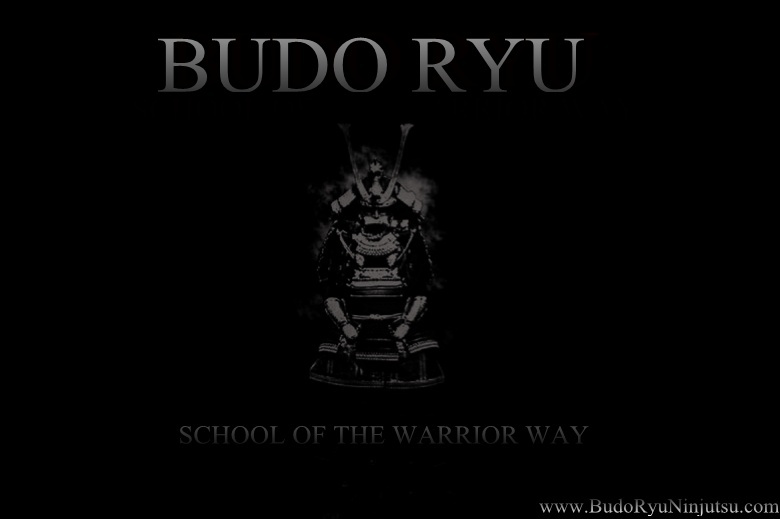 I hope that you all enjoyed today’s lesson, take care, be safe and good luck in your journey of Budo.